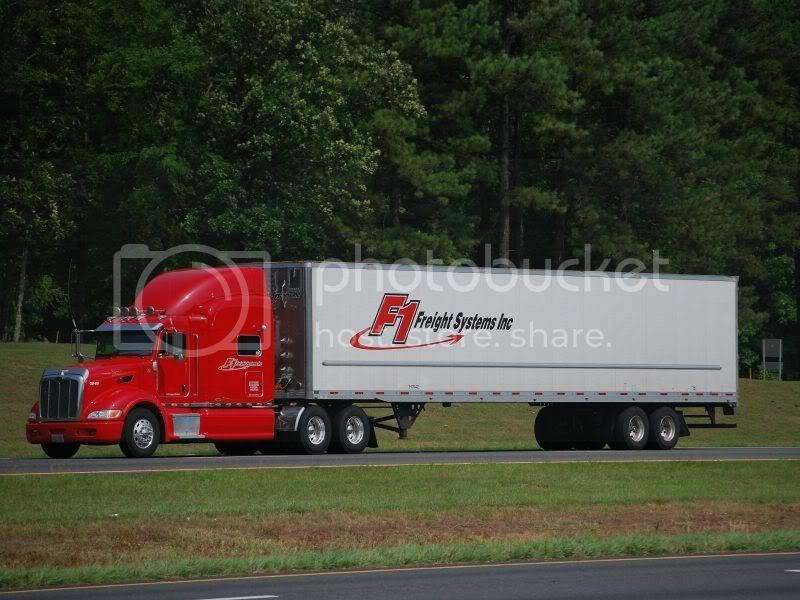 F1 Freight Systems of Mississauga, Ont. 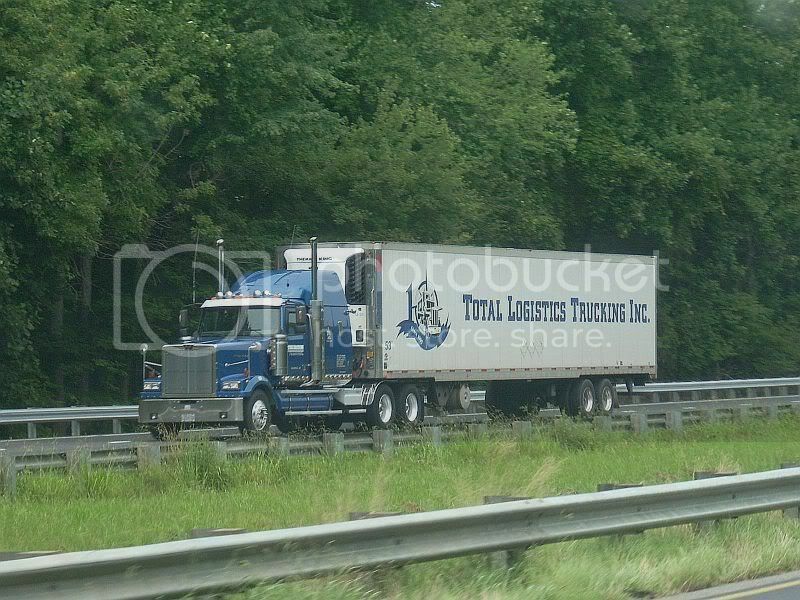 Total Logistics Trucking of Toronto shot near Charlotte, N.C.
Can anyone identify this company? 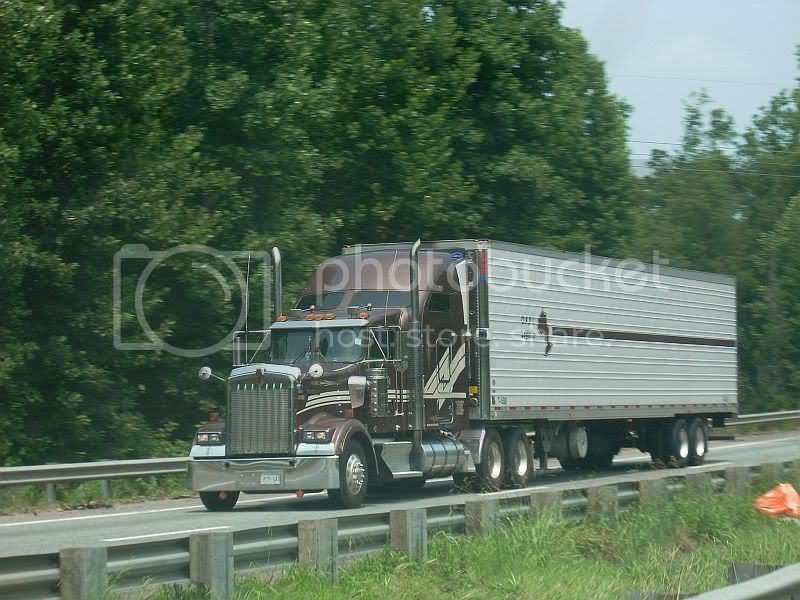 Shot heading south on I-77 near Charlotte, N.C.
L. E. Walker of the Toronto area, could be an O/O tractor. 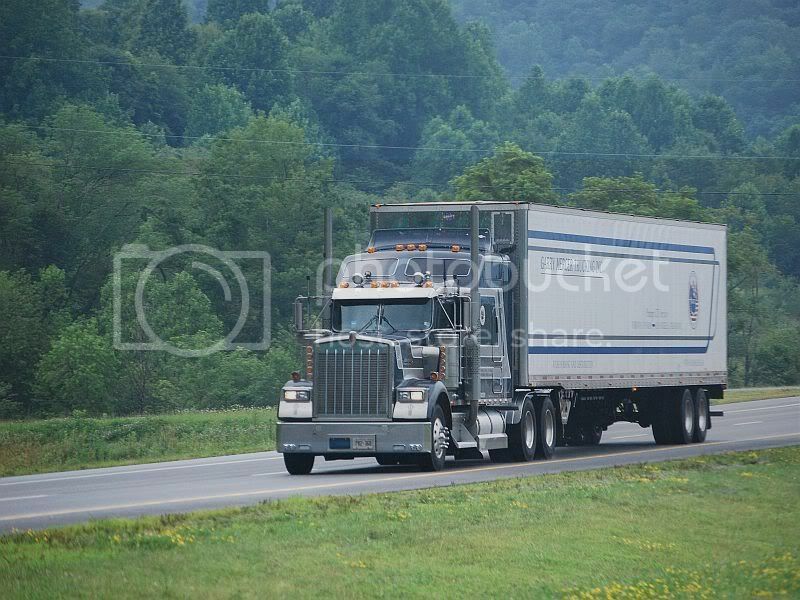 Shot in Beckley, W.Va.
Garry Mercer Trucking of Mississauga, Ont., heading south on U.S. 19 in West Virginia. O.P.D.I. is the abbreviation for Ontario Potato Distributors. They are based in Alliston Ontario which was the biggest potato growing area in the province. 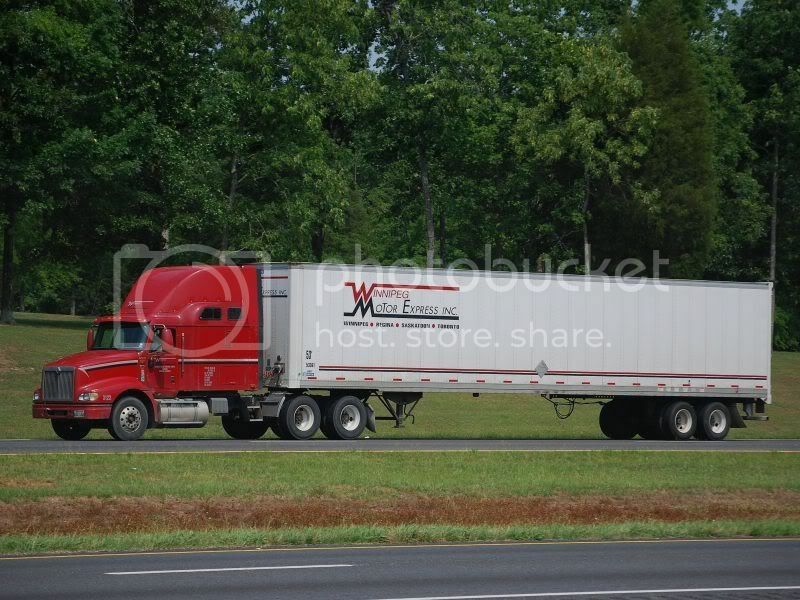 These are very nice trucks. 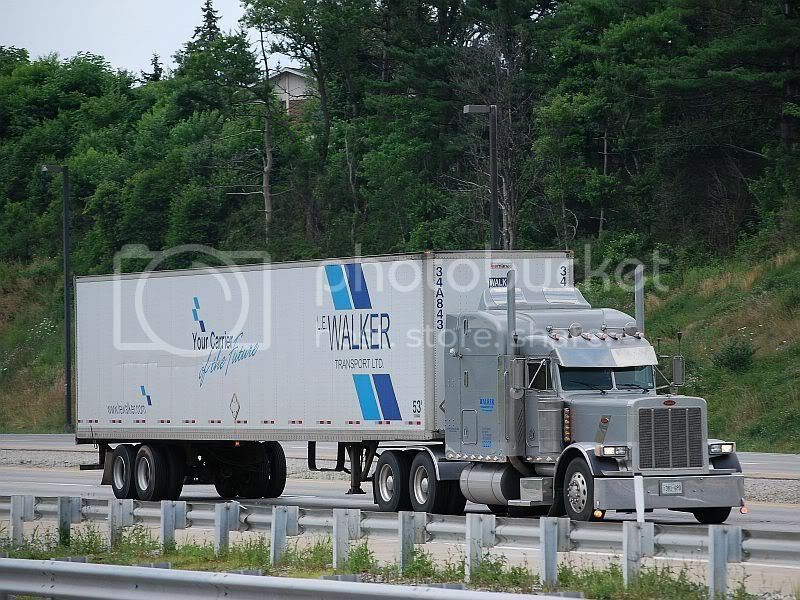 L.E.Walker is actually from St.Thomas Ontario Paul. St.T. isn't considered part of the GTA as it is closer to London. Here is their website. L.E.Walker is actually from St.Thomas Ontario Paul. St.T. isn't considered part of the GTA as it is closer to London. It seems like a bulk of the Canadian traffic that comes down this way either comes out of Brampton or Mississauga.